Christine Markham, PhD, is Associate Professor of Health Promotion and Behavioral Sciences at the University of Texas School of Public Health (UTSPH), Associate Director of the Center for Health Promotion and Prevention Research, and Deputy Director of the University of Texas Prevention Research Center, both located at UTSPH. She has over 20 years’ experience in the development, implementation, evaluation, and dissemination of adolescent sexual and reproductive health promotion and chronic disease management interventions. She has served as PI and/or Co-PI for multiple CDC, NIH, and other federally funded research studies, with research experience in Vietnam and Cambodia. Dr. Markham received her doctoral degree in Behavioral Sciences from the University of Texas and her Master’s degree in Anthropology from the University of Pennsylvania. Dr. Markham will provide participants with general guidance on the grant writing process, with tips on how to do well and what to avoid. Successful grant applications require time, commitment, and grant-writing skills. Key pointers include: Select the appropriate funding mechanism and consult with project officers; structure your application per review criteria; emphasize the significance and innovation of your application; assemble the appropriate team and expertise; adhere to the funding announcement’s directions; obtain external review; make the most of supporting materials (e.g., budget justification, biosketches, and appendices); address IRB considerations, and use reviewers’ comments to maximize the success of a resubmission. Potential funding agencies for global health research will be discussed. Dr. Charles Chima, a physician from Nigeria, is in the process of completing a doctorate in Health Services with concentration in Global Health at the University of Texas School of Public Health, Houston, Texas. He is currently the President of the Student Society for Global Health (SSGH), as well as a teaching assistant for Global Health at the same institution. He holds a Master of Science degree in Epidemiology from the London School of Hygiene and Tropical Medicine, and a Diploma for Graduates in International Development from the London School of Economics and Political Science, both of the University of London. Charles is highly passionate about delivery science, impact evaluation, and health systems &;amp; policy research in general, especially with regards to interventions to strengthen health systems in developing countries. 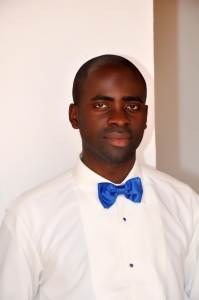 His doctoral dissertation is focused on assessing the system-wide impact of donor financing for HIV programs on health system development in Nigeria. 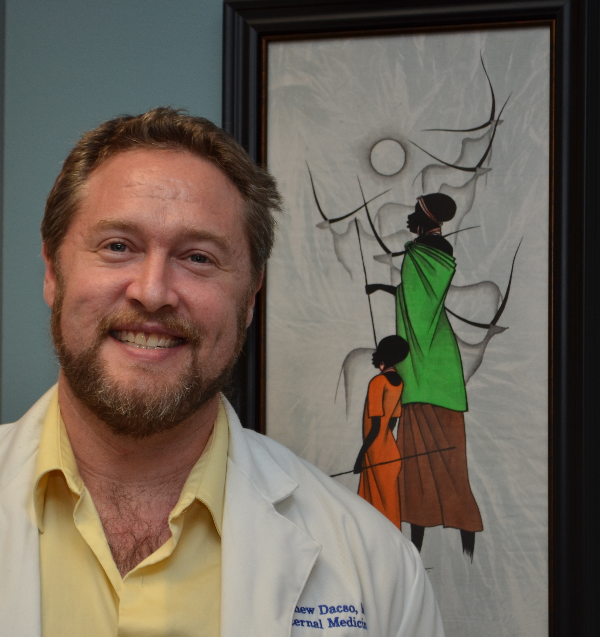 Dr. Matthew Dacso is a primary care internist who directs UTMB’s Center for Global Health Education. He has experience working on collaborative global health projects in Botswana, the Dominican Republic, Kenya, Mexico, Peru, Rwanda, and Uganda. He has published peer-reviewed articles, book chapters, and abstracts in the areas of interdisciplinary global health education, ethics in global health training, e-learning and mobile learning, non-communicable diseases in the developing world, traditional medicine, and medical decision-making in resource-limited settings. 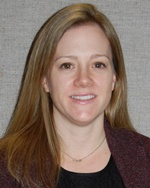 Becky Fischer is a PhD candidate in the Division of Epidemiology, Human Genetics, and Environmental Sciences and a researcher in the Center for Infectious Diseases at the University of Texas School of Public Health. Her major area of focus is infectious disease field epidemiology, with interests in rapid assessments and other epidemiologic methods; study design and procedures; and carrying out both field and laboratory activities. She is the Teaching Assistant for “Tropical Infectious Diseases” and “Medical Microbiology” and takes a great pleasure from working with and mentoring fellow students. While president of the Student Epidemic Intelligence Society (SEIS), she led students in foodborne outbreak investigations, emergency vaccine, prophylaxis clinics, community assessments, infectious disease case investigations, hurricane field and shelter assessments, media releases, and other response efforts at the request of Harris County, the City of Houston, EIS officers of the CDC, and other rapid response entities. 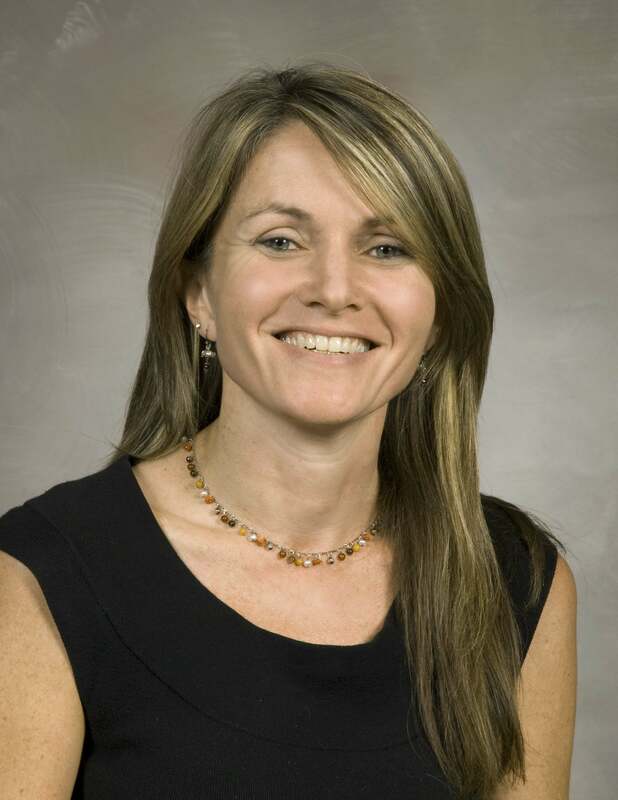 Becky also has a longtime interest in global health research, particularly in high-risk international populations. As a graduate student, she has had several international work opportunities to assisting with or lead rapid assessments: on nutrition and health needs in rural Honduras, rabies eradication in the Philippines, health risks to slaughterhouse workers in the Philippines; and investigation of the 2009 H1N1 outbreak “ground zero” in Mexico. Her current research project is the epidemiology of Staphylococcus aureus in persons with HIV in Botswana. S. aureus causes disease from skin infection to severe disease, such as pneumonia, endocarditis, and sepsis, and disease severity has been associated with HIV infection. HIV prevalence in Botswana is among the highest in the world. Becky is collaborating with faculty at UTSPH, the University of Pennsylvania, and the University of Botswana and expects to identify risk factors for S. aureus, as well as describe the molecular epidemiology and antibiotic resistance profiles of bacterial strains circulating in that part of the world. Findings could inform targeted prevention and decolonization strategies, as well as tailor treatment algorithms for the most judicious antibiotic use for this population. 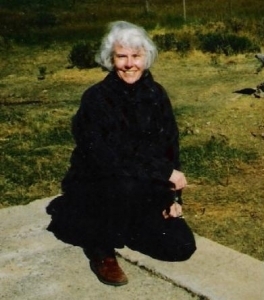 Beatrice J. Selwyn, ScD is an epidemiologist. She has collaborated with local epidemiologists and health service research professionals, usually living in the area where the research was conducted. The models of work range from being the principal investigator or project manager for epidemiologic studies originating from local medical schools or ministries of health or NGOs (population surveys on health needs and utilization patterns of services), to training local public health officials on the conduct of research funded through the World Health Organization (home-based mother’s and child’s records, MCH health care needs assessments, rapid assessment of breastfeeding and family planning), to consultation and evaluation for programs funded through USAID that funded local researchers in countries around the world: a. the MotherCare project (goal to develop intervention and service models to decrease maternal and neonatal mortality and morbidity,), b. the Rapid Epidemiologic Methods project (to test and develop rapid assessment methods for use in public health), and c. the Acute Respiratory Illness project (to determine etiology, patterns and risk factors in children under 5 years of age worldwide); to planning and conducting community-based health needs assessments or post-disaster assessments which trained community people as interviewers and study staff. Michael Goodman will complete his doctorate in public health (DrPH) in summer 2014 from the University of Texas Health Science Center. Previously, he completed an Master’s in Public Health from the same school and a Master’s in Divinity from Emory University in Atlanta. He has worked with student education in global health at UT-HSC and the University of Texas Medical Branch. His direct involvement in global health activities includes epidemiological and program evaluation work with orphan and vulnerable children in Malawi and Kenya, and mediation assessments of a community-based water, sanitation and hygiene project in the Dominican Republic. He is proud to be a co-founder and co-director of the Houston Global Health Collaborative. He is a proud father of two, Lilly and Jude, and husband to Lauren Raimer-Goodman. Ms. Annette Emiko Taylor will share about her experiences working as a relief and development professional for NGOs such as World Vision International and Living Water International, and a fellowship with USAID. Ms. Annette Emiko Taylor has experience in humanitarian/ emergency relief, program development/design, and managing grant portfolios from major donor agencies. In Somalia, she managed a multi-million dollar grant portfolio for World Vision’s child protection, education, health, nutrition, shelter and WASH programs. She also served as a Program Officer for World Vision’s Haiti Earthquake Response Office. She has worked in Haiti, Kazakhstan, Kenya, Jordan, Somalia, and the U.S., and volunteered in Ghana and Russia. Dr. Morrison shares photographs and stories from her practice as a general surgeon in Sengerema, Tanzania. The lecture focuses on the complexity of cases and lack of resources faced in rural hospitals in Tanzania, and touches on the importance of training other health care workers how to deal with surgical conditions in areas where there is no doctor available. Dr. Santa Maria is an Assistant Professor of Nursing in the Nursing Systems Department at The University of Texas School of Nursing. Dr. Santa Maria has 14 years’ experience in public health nursing particularly concentrated on health promotion and HIV and teen pregnancy prevention, including intervention development, and dissemination as well as determinants research. 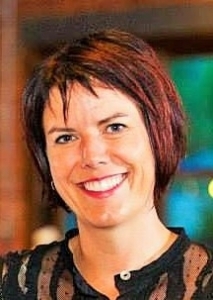 She has served as a PI and Program Director on demonstration grants on multiple CDC-, ACF-, and foundation funded HIV and STI prevention projects. She has extensive experience working in underserved communities in the US and abroad. She teaches courses in Public Health Nursing and Nursing Research.